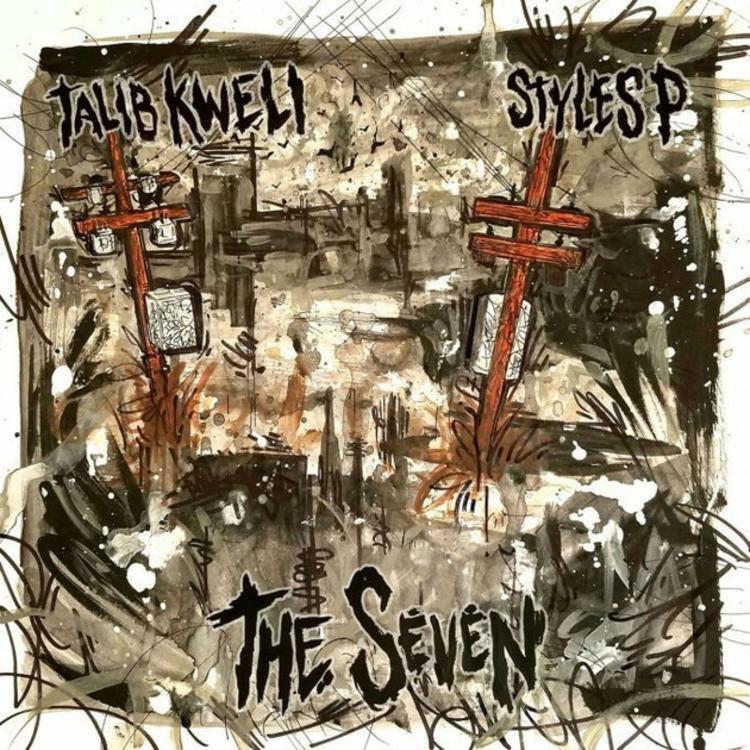 Talib Kweli and Styles P release their new joint EP, "The Seven," today. First hinted back in December, and later confirmed in March, Styles P & Talib Kweli’s anticipated EP, The Seven, has finally arrived. Lead by the previously heard singles “Last Ones” & “Nine Point Five,” the 7-track project features guest appearances from Common, Jadakiss, Sheek Louch, Rapsody, Chris Rivers, Little Vic, and NIKO IS. To coincide with the project, the two NYC veterans are also hitting the road for a similarly-titled tour this Spring as well (see dates for that here). Stream the 7-track EP now via Apple Music and be sure to show your support on iTunes.